Windows 8 was launched by Microsoft for general availability in October, 2012. The operating system was intended to compete with the mobile operating systems; Android and IOS, and improve the user interface of the tablets and mobile devices. Reaction towards the improvement in performance, security enhancements and improved touch screen support were welcomed and cherished by the public, however the new user interface was widely criticized to be difficult to understand and confusing. Still, over 60 million licenses were sold in just over 3 month time-frame. A major problem and its solution faced and reported by the users of Windows 8 are listed as follows. The metro-style screen of the windows 8 has undoubtedly been the most controversial aspect of the new windows. In an attempt to give a tablet similar user interface to the operating system, Microsoft has developed this mobile approach to the new desktop but the concept hasn’t been admired by the general user. The user is forced to focus on one (or two) tasks at a time, making the whole user experience drastically different. The constant switching of screens between the new Start Screen and the old Windows 7 desktop really irritates the user of this operating system. 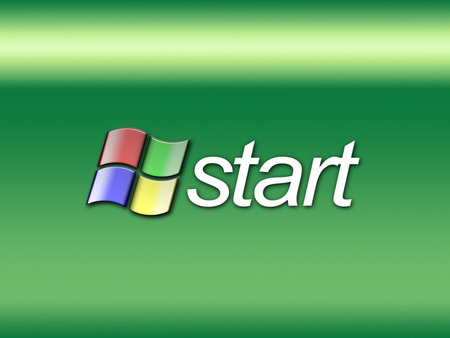 For example if you are working on Internet Explorer, a pure desktop application and one of your contacts in your email asks for a specific file, you click the WIN key or hit the start button and voila the new Start Screen will appear. You’ll have to search the file there as Start menu search option is only available in the new metro-style environment. The same happens when you switch between the traditional desktop apps and the metro-style or mobile friendly apps. People also argue that this user interface is suitable and aimed towards tablets and phones, and its usage in desktop system seems utter nonsense. Unfortunately, there is no solution to this seemingly huge problem. My suggestion is that, download the available metro-style apps for your desktop and then manage and run them using the new Start Screen. So instead of panicking about the new changes, try embracing them. Use the available Windows Store working apps and reserve your opinion until you get hands up experience with the new windows features. “You cannot judge a book by its cover”- Unknown. Nevertheless, you may still find difficulty in managing the mix of these legacy apps and the new metro style apps but it is worth giving a try. On the other hand, if you’re really aggravated by this new UI, I’ll suggest that you switch the Start Screen off and go back to the traditional UI of the Windows 7. To do so, simply download the “Windows 8 Start Menu Toggle”. 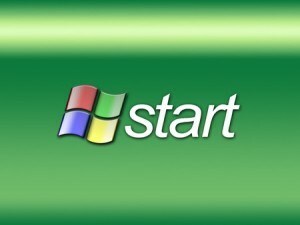 You can simply turn on and off the Start Screen and get rid of the annoyance altogether. This is the only solution available for users who hate this new tablet friendly interface.